Hi everybody. Babies need not only mother’s love but velvet touch during the sleep. 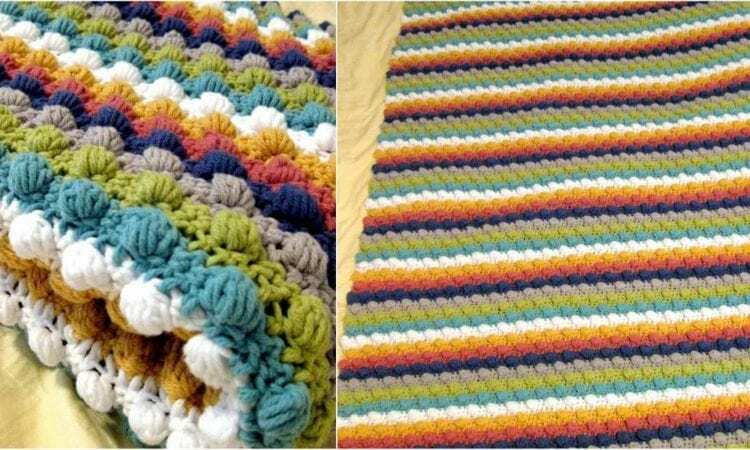 Get this pattern to crochet amazing blanket. It is very easy pattern, looks cute and it is fun to make. Link to that pattern is below. Blackberry Salad Striped Baby Blanket – visit the free pattern site . More inspiration for that pattern you can find on Ravelry.